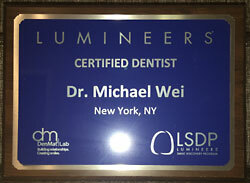 Manhattan Cosmetic Dentist Dr. Michael J. Wei has completed his Thinnovation Level 2 Live Patient training course in Lumineers Dentistry from DenMat Education Center. Dr. Wei has completed 14 hours of continuing education training and fulfilled the requirements prescribed by DenMat for their “Thinnovation Level 2 Live Patient” training course. 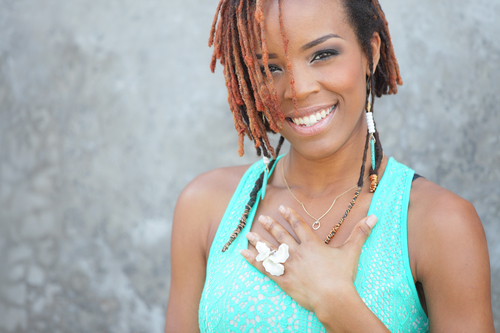 Did you know that you can painlessly transform the size, shape, color and strength of your teeth with Lumineers?